Join Sarah Kelly co-founder of SaltyGirl Beauty as she talks about the importance of Self-Care. Come learn about the importance and wellness benefits of practicing self care especially as busy women juggling life! Sarah will also touch upon the wellness aspects of green beauty while incorporating self care into our daily beauty rituals! In 2015, Sarah was diagnosed with Stage 3 Triple Negative Breast Cancer, at 36 years old. During this time, she and her sister Leah, who is an oncology nurse, started diving into the food they ate and the products they put on their bodies. Our skin is our largest organ, and everything we put onto our bodies gets absorbed into our bloodstream and organs, so Leah and Sarah became incredibly passionate about doing the research and understanding the ingredients our bodies consume daily. Sarah and Leah wished there was a beauty brand that focused on organic, nourishing ingredients but also stood for something bigger than beauty! 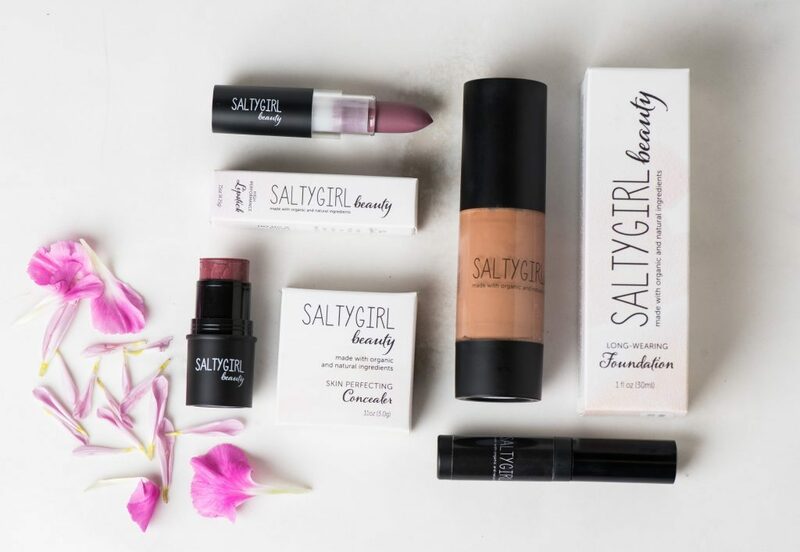 So, using their own experiences as their guide, their goal for SaltyGirl Beauty is for women to feel Beautiful, Confident and a little Badass!! !